・I really enjoyed the cooking experience. Thank you very much. I have learnt a lot about Japanese cooking and some of the base flavours so that I can try it at home. ・Excellent experience in a real Japanese home. A fun experience with some very good ideas to take home. 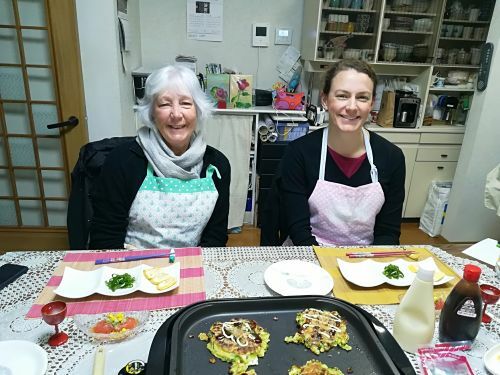 ・The written material that yoshiko provided was a very good addition to the cooking class.